Say bonjour to enjoying delicious eclairs at your special event. Your guests will love them and you’ll love our hassle-free delivery service. 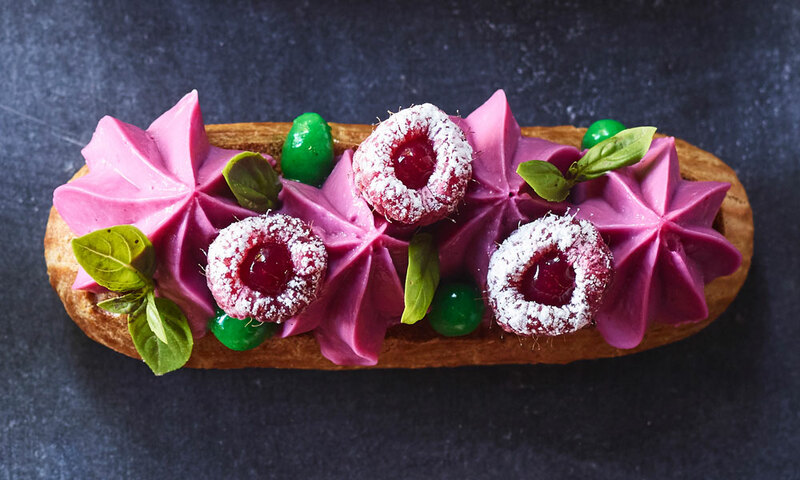 * Chat to us about eclairs for weddings, birthdays, corporate events and everything in between. Scroll down for prices and delivery information. We will only use your number to contact you about your order. 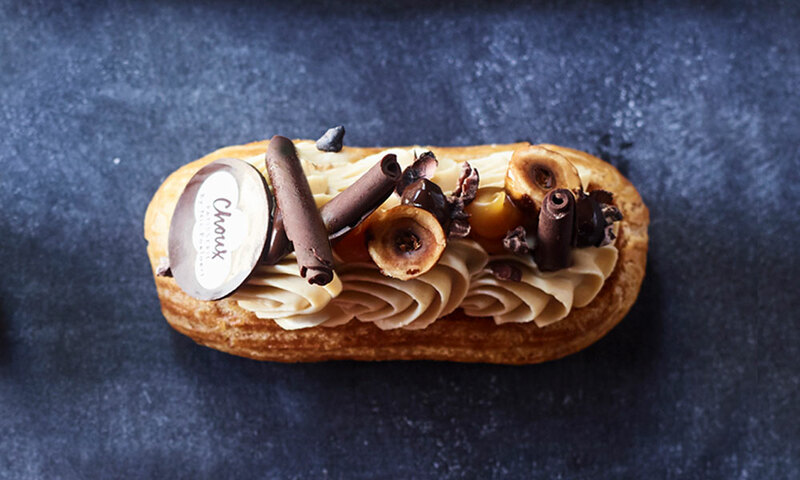 Please let us know which size eclairs you would like, which flavours you want (from our current menu), and finally how many of each flavour you require. When would you like your order to be delivered/picked up? You will receive an order confirmation email shortly. Payment is made upon delivery or through the Paypal link in the confirmation email. See our menu for the current range. Delivery will be quoted on application, so please provide your delivery address. Delivery is FREE with orders over 200 pieces. A 50% deposit is required at the time of confirmation of event details. This is non refundable if cancelled at or inside the month prior to the event. Mimimum of 10 pieces per flavour on all orders. Example - 30 pieces is a maximum of 3 flavours to select. All flavours for selection are from the menu current at a month prior to the event date. Flavour selection must be a minimum of 2 weeks prior to the event date. We reserve the right to make a flavour change at the last minute in the event of any stock shortage but will ALWAYS endevour to contact you for a subsititute if this occurs or to find a close match to the flavour. We provide the ecalirs only. Display, boxing or serving is the responsibility of the host.